Sprawling throughout what used to be an anchor department store at Northwest Mall, Carolyn Thompson's Antique Center of Texas is one of my favorite places to spend a cloudy day. Anyone got $100 to spare? The book section, located near the mall entrance, is a treasure trove of old Houston memorabilia that includes everything from yearbooks and magazines to restaurant menus and AstroWorld theme park guides. 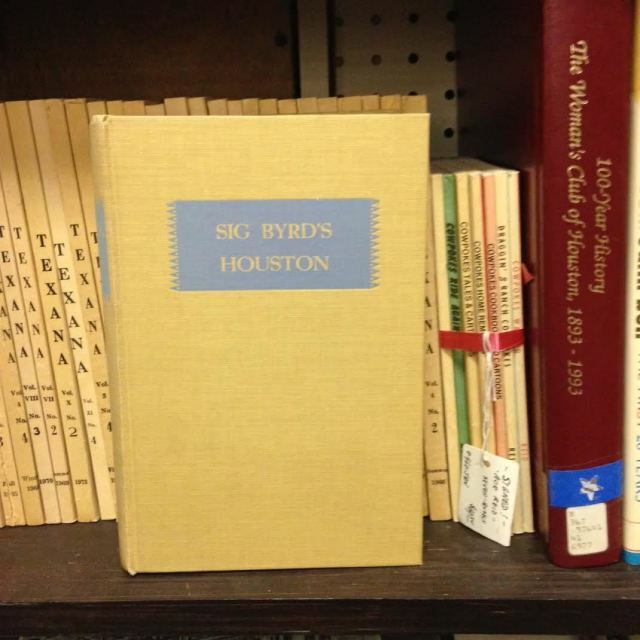 If you're fast, you can even snap up a pristine 1st edition of Sig Byrd's Houston for only $95. 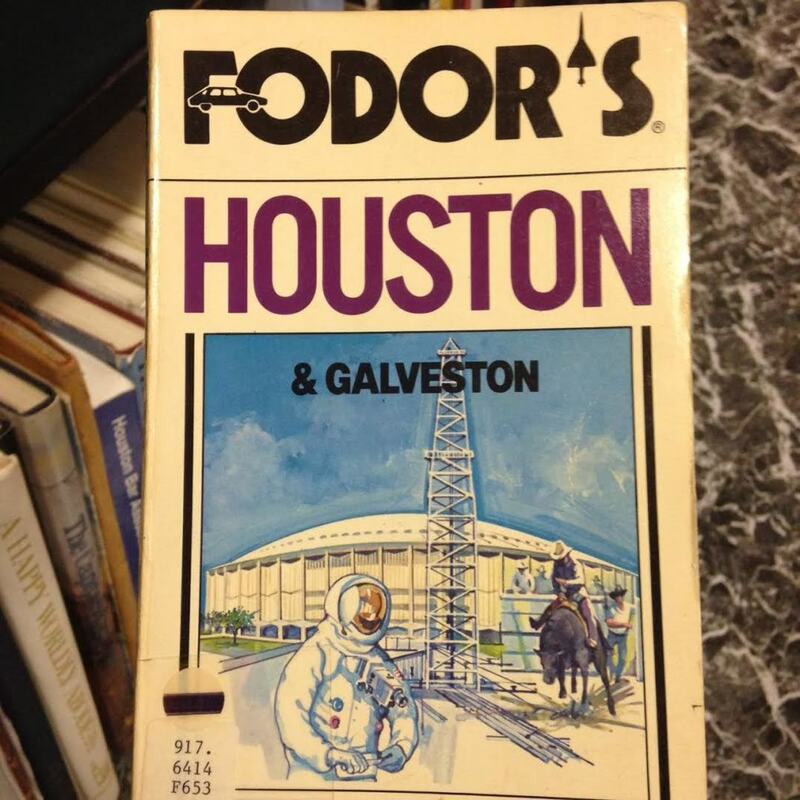 But what caught my eye this past weekend was a Fodor's guide to Houston from 1983. And inside, I found definitive proof that we Houstonians are perhaps a little late in decrying (or recognizing) the gentrification of Montrose. 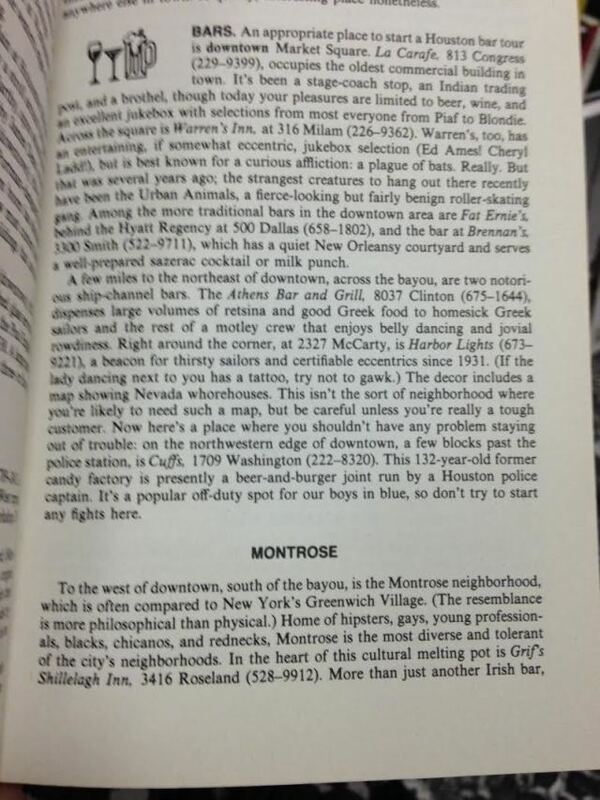 "To the west of downtown, south of the Bayou, is the Montrose neighborhood, which is often compared to New York's Greenwich Village," the Fodor guide muses, before going on to clarify: "The resemblance is more philosophical than physical." Recommended downtown bars 30 years ago? Warren's and La Carafe, naturally. 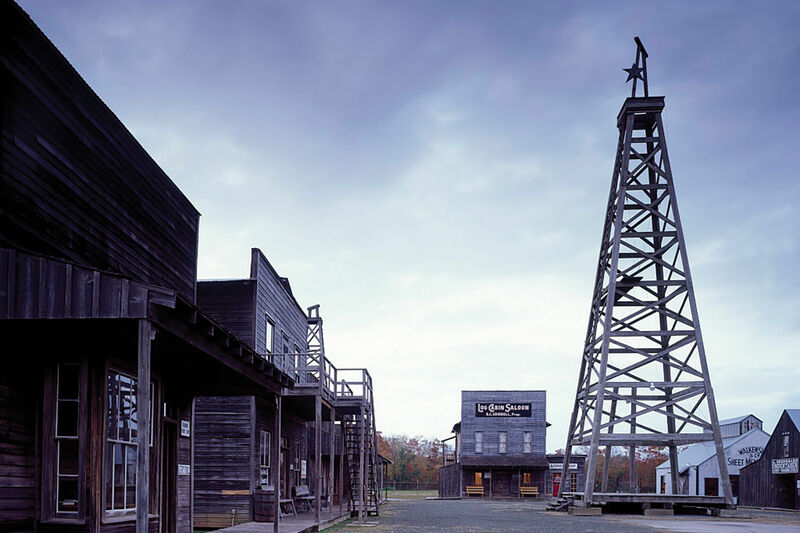 "Home of hipsters, gays, young professionals, blacks, chicanos, and rednecks, Montrose is the most diverse and tolerant of the Houston neighborhoods," the guide continues. Hear that, folks? Hipsters, then gays. Hipsters: ruining things for the rest of the gayborhood since 1983. 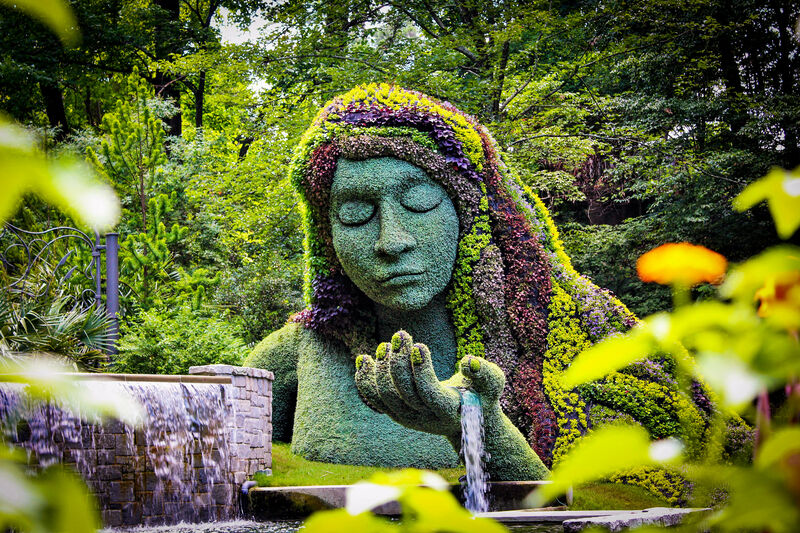 That isn't the only thing about Houston which remains the same. In the dining section, the Fodor's guide carries an all-too-familiar lament: "Many first time visitors to Houston assume that the only restaurants worthy of serious consideration are barbecue or Mexican." "These regional specialties represent only a fraction of Houston's culinary offerings," reads the plaintive guide. 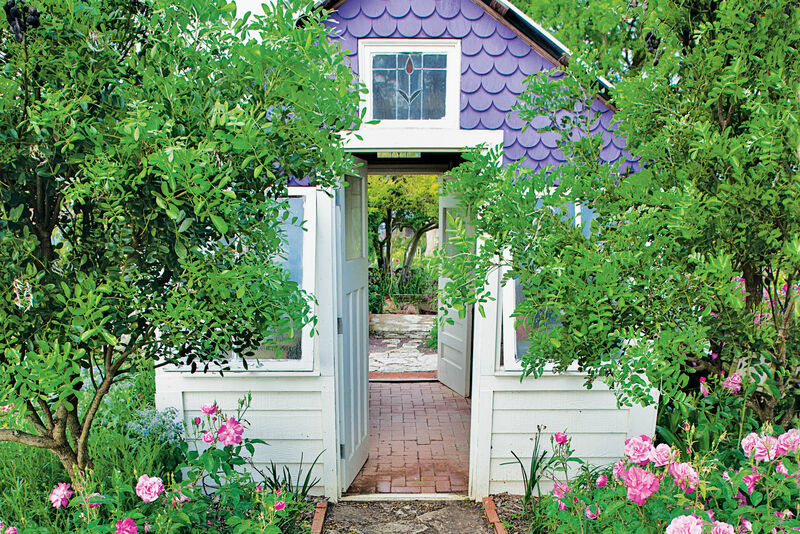 "All together, these places are spreading Houston's reputation as a restaurant town." And it only took 30 years.